Today we're moving to a bigger office. 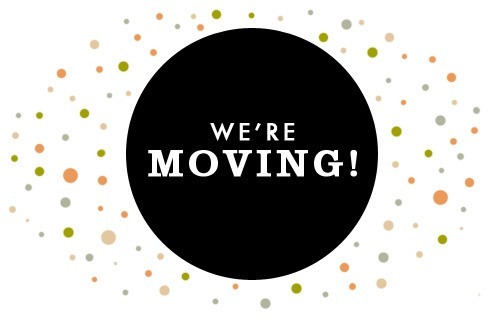 Due to the move it will be difficult to reach us by phone. You can email us at support@bluebillywig.com or use the chat option when you're logged into the platform and someone from our team will help you through there. Hope to welcome you in our new office soon!